It does not seem that J Cole is stopping anytime soon. In fact, he is applying more pressure. 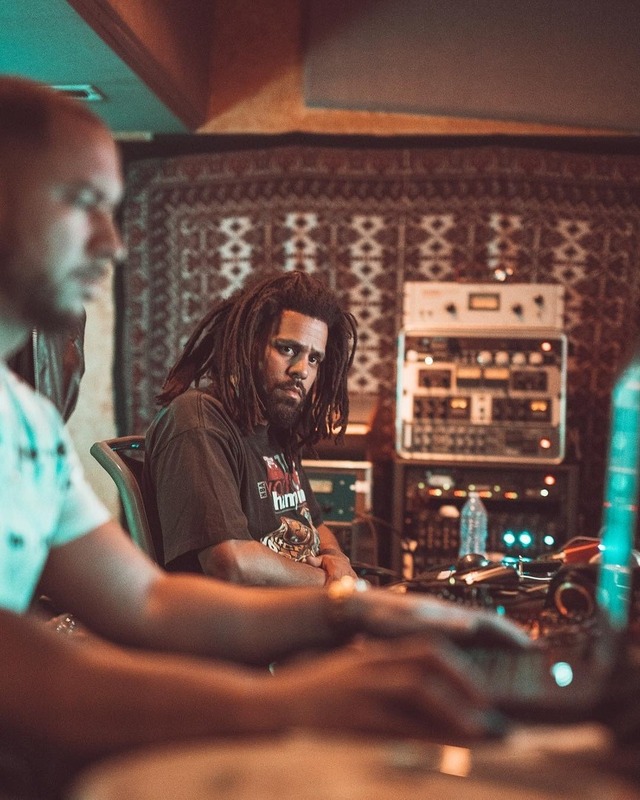 On January 6th, Dreamville artist such as Cole, Ari Lennox, JID, and Bas began posting their invitations to the Revenge of the Dreamers III recording sessions in ATL from the 6th to the 16th. This marketing strategy has built up the hype for this album for sure. 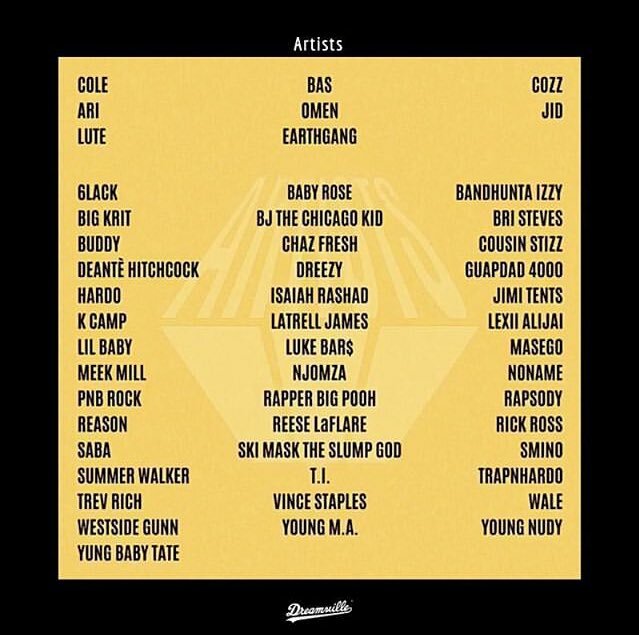 Some of the best artist and producers in the game received invitations to be apart of the project. 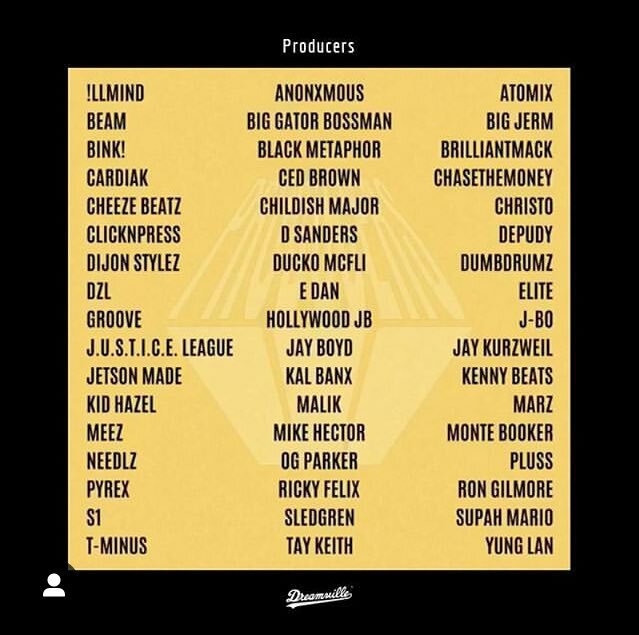 Here is a list of all artist and producers that were apart of the recording sessions. Just look at the versatility! shows just that! The album has been completed and is rumored to be released on his birthday, January 28th. 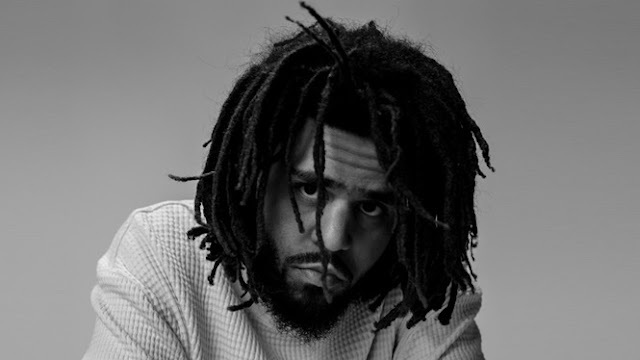 Cole also is bringing a different energy to his solo projects. It has been confirmed that he is currently working on his sixth studio album. 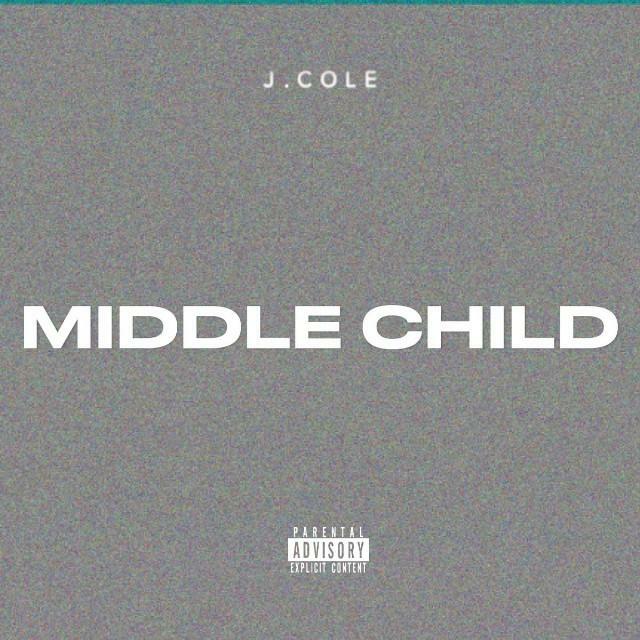 In the meantime, he released his latest single Middle Child on January 23rd. Cole partnered up with T-Minus (producer of Kevin's Heart and Pretty Little Fears) for the track. Now most of you may be thinking “Is J Cole a middle child?” He actually is not! The title is a metaphor for his position in rap, meaning he is sitting between lyrical OG’s and today’s popular "trap" artist. He also used switched things up by using trap drums and autotune to utilize modern aesthetics but still remaining true to himself. It seems that Cole is going to diversify his sound on these upcoming projects. Between his forthcoming solo project and ROTDIII, it seems that 2019 is going to be another Dreamville takeover.